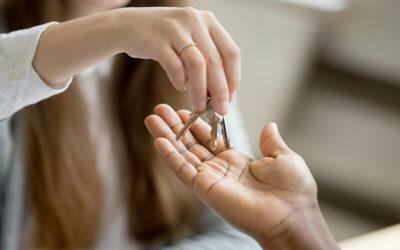 Selling your house and moving to a new area usually means an exciting change in your life. It could be a new job, moving your kids to a new school or just a change of scenery in a new city. But even this kind of positive change can be unexpectedly pricey. Here are the expenses to watch out for when selling your home in South Africa. Depending on how much you sell your property for, you could end up paying capital gains tax (CGT). CGT is a tax paid on the profit you make from the sale of an asset, such as a house. The first R2 million of your profit is exempt automatically from this tax. You can also subtract the costs of the sale – estate agent commission, compliance certificates and so on – from the taxable amount. Other factors include when the property was purchased and whether or not it was your primary residence. As part of the transfer process, compliance certificates will need to be submitted. This will include an electrical compliance certificate, at minimum. Most municipalities will also require a water clearance certificate that states that all installations comply with local bylaws. It’s not a legal requirement to have a beetle-free certificate, but most financial institutions won’t approve a bond on a property that doesn’t have one. If you have a gas installation or an electric fence, you’ll also need to have them inspected and to obtain a clearance certificate. Because these costs have to be paid upfront, most companies that offer inspection services will do an inspection and then claim their fee from the proceeds of the sale when transfer takes place. They will also submit the certificates directly to the transferring attorneys on your behalf. However, this will generally result in slightly higher inspection fees. If you choose to sell your house through an estate agent, they will claim a percentage of the selling price (not the profit amount). The percentage varies between 5 – 7% and is generally negotiable, especially if you give the estate agent sole mandate. Note that this percentage does not include VAT. There is also the option to sell your house privately which will incur no commission cost, but it does mean you have to handle all the marketing, pay for online listings and deal with attorneys yourself. Services like Steeple offer something between the two. 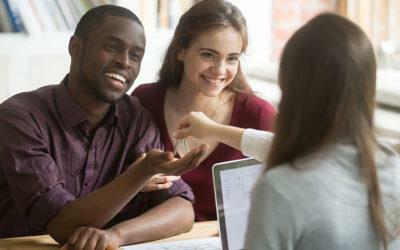 You save on the commission percentage, the transfer process is taken care of but you must market the house and deal with potential buyers yourself. Most banks charge a bond cancellation fee when you sell a house that still has a bond. This amount varies but it usually no more than a few thousand rand. You’re also required to give your bank notice before you intend to cancel your bond. Generally, this notice is three months or 90 days. If you don’t give this notice, you will get charged an additional fee that is equivalent to three month’s interest on your bond. This can end up being a very large amount of money so one of the first things you should do when you decide to sell your house is get hold of your bank to give them this notice. This can generally be done via telephone or email. The notice is usually valid for one year. Clearance certificates on your rates account are required as part of the transfer process. This is to make sure that the account is up to date and there are no outstanding payments. You might be required to pay for a few months in advance on your rates account in order for transfer to happen. Any rates you pay for that fall after the transfer date are refundable. Similarly, if you are selling a property that has levies, you might be required by the body corporate to pay for a few additional months. 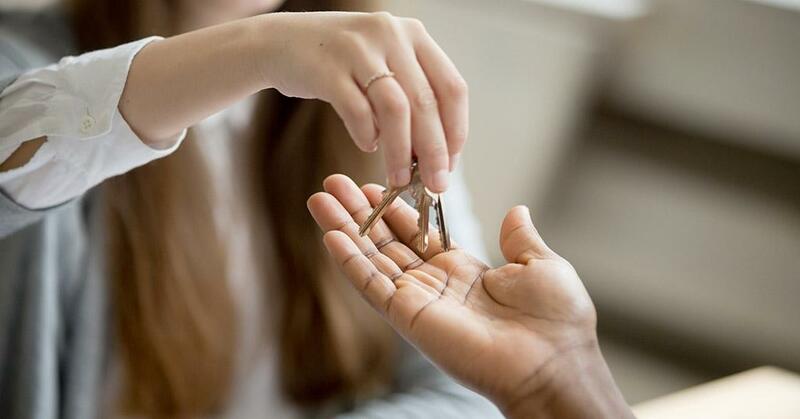 This is generally to ensure that all costs are covered until transfer takes place, even if you move out beforehand and property stands empty. A lot of people have no choice but to move to their new homes before transfer has taken place on their house sales. Some of the payments involved in selling are also required upfront. This can make for a tricky financial situation when you haven’t received the proceeds of the sale yet. Fortunately, bridging loans can help you cover these costs. Bridging loans are short-term loans that are issued based on the deed of sale on a property sale that is still in the transfer process. 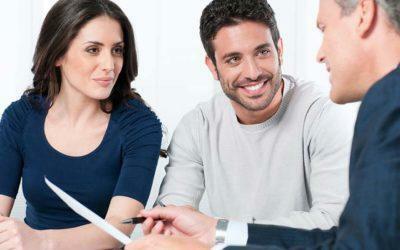 Once the transfer is complete, the loan and agreed interest can be paid back. At lamna, we can provide up to 75% of the expected funds from the sale of a property as bridging finance. For more information or to apply for a bridge loan, contact us on 086 111 2866 or simply complete and submit our online application form. An overview of all the costs involved in selling your home in South Africa, and how bridging finance can help. The post Expenses to Expect When Selling Your Home in SA appeared first on Lamna.